Indian Pin which will fit tightly and perfectly in the socket. 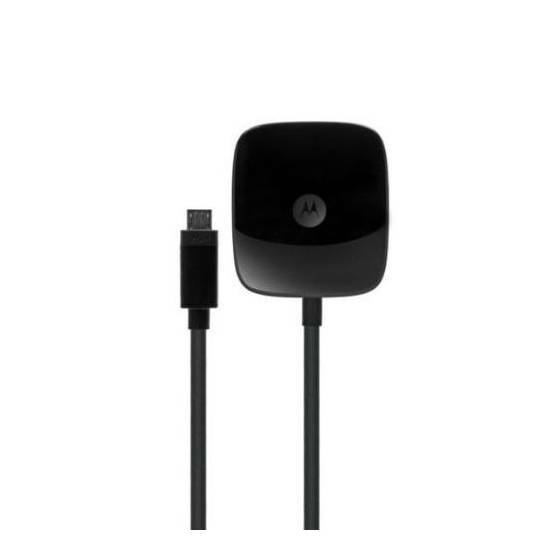 Fastest Motorola Charger. 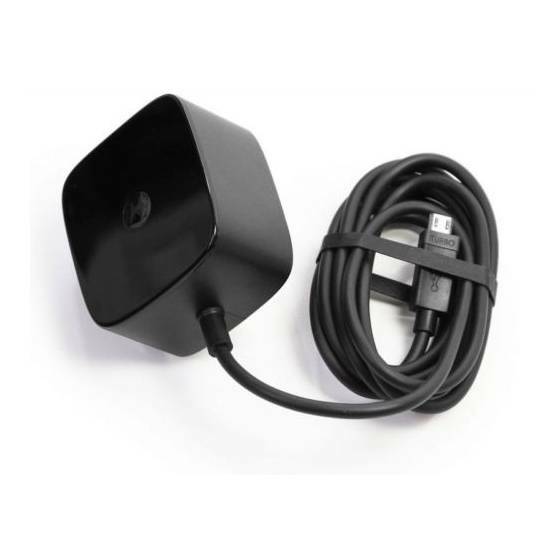 Travel/Wall charger is a Super Fast Rapid Charger. Will charge Motorola devices with Adaptive TURBO Charging technology built in at an even faster rate. 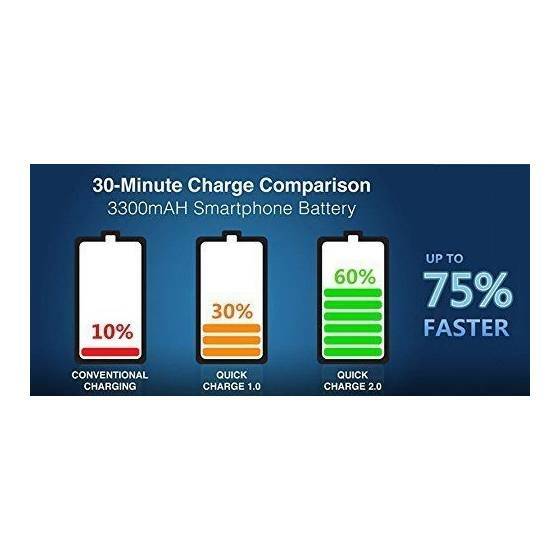 Powerful & Efficient Charges compatible devices up to 75% faster. Lightweight and Compact can be taken anywhere. Compatible with These Models for Motorola: Moto E (3rd gen), Moto Z Force, Moto Z, Moto G4 Plus, Moto G4, Moto G4 Play, Moto G Turbo Edition, Moto X Force, Droid Turbo 2, Droid Maxx 2, Moto X Style, Moto X Play Dual SIM, Moto X Play, Moto G Dual SIM (3rd gen), Moto G (3rd gen), Moto E Dual SIM (2nd gen), Moto E (2nd gen), Moto G 4G (2nd gen), Moto G 4G Dual SIM (2nd gen), Moto Maxx, Droid Turbo, Nexus 6, Moto X (2nd Gen), Moto G Dual SIM (2nd gen), Moto G (2nd gen), Moto G 4G, Moto E, Moto E Dual SIM, Moto G Dual SIM, Moto G, Moto X, Droid Ultra, Droid Maxx, Droid Mini, Razr D3 XT919, Razr D1, Electrify M XT905, Razr I XT890, Droid Razr Maxx HD, Droid Razr HD, Razr HD XT925, Droid Razr M, Razr M Xt905, Defy Xt Xt556, Electrify 2 XT881. 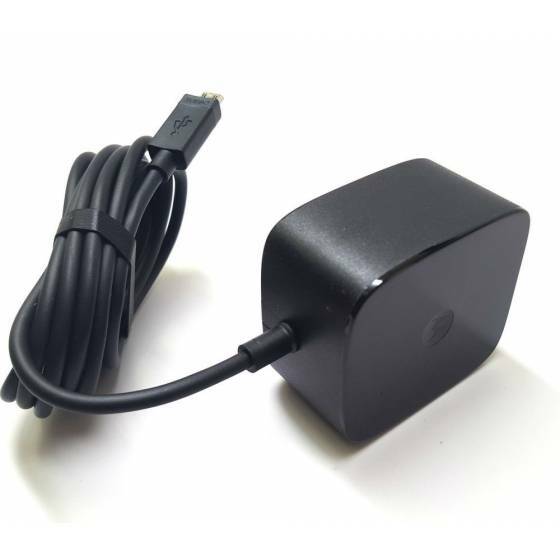 And Other Devices which supports MicroUSB Interface.